Battle Royale FPS Fear the Wolves expands today with the release of the massive fourth patch. 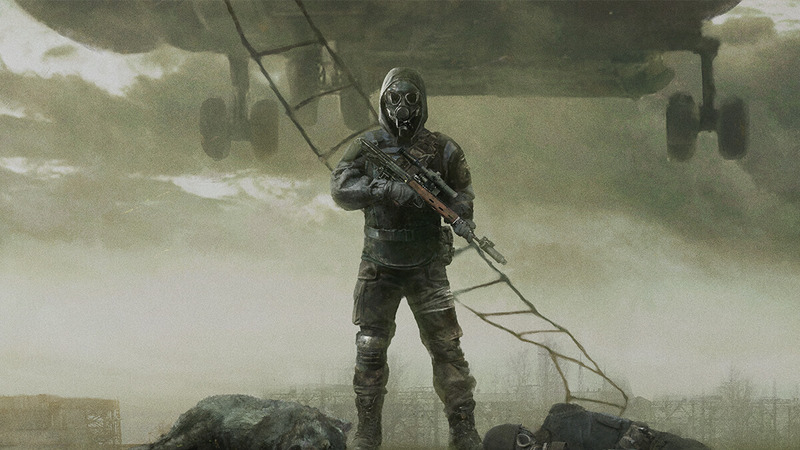 Multiple new features, including a new weapon and enhancements to existing systems, will debut, continuing support for the unique Battle Royale set amid the ruins of Chernobyl from the developers at Vostok Games. Added in this patch are a number of new looting rules and mechanisms to keep players discovering new elements of the map. Secret Stashes are now hidden throughout the ruins, containing high-tier loot that will give you an advantage over other scavengers, unlockable only with treasure maps findable in the wilderness. Some buildings are also now boarded up, requiring the fire axe to break down the door and gather the goods inside. Waiting inside may be the new DMR SOK-94 sniper rifle, optimal at medium to long range. Upgrades have also been applied to many of the game’s premier features. A full pass has been made on wolf behaviour and balancing, making them far more dangerous to players and a true PvE challenge. Singular wolves will now attempt to sneak up on players, and packs are much more aggressive at protecting their territory and chasing down fleeing players, with more health and enhanced attack patterns. This joins tweaks to weapon balance, shooting feeling, and the addition of rooftop helicopter extractions to make Fear the Wolves better than ever before. These changes join a host of quality of life tweaks, bug fixes, and minor additions - such as new end and tutorial screens, an improved drop experience, and additional sounds - to answer player demands and improve the game for everyone. The NVIDIA Highlight system has also been integrated, allowing for automatic recording of big plays and huge kills for easy sharing on various platforms. Full details of the patch can be found on the Steam community page as Vostok Games and Focus Home Interactive continue their commitment to Fear the Wolves. Fear the Wolves is available in Early Access on PC now. Full release is planned for 2019.